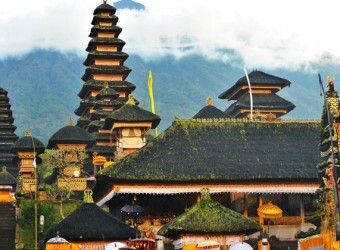 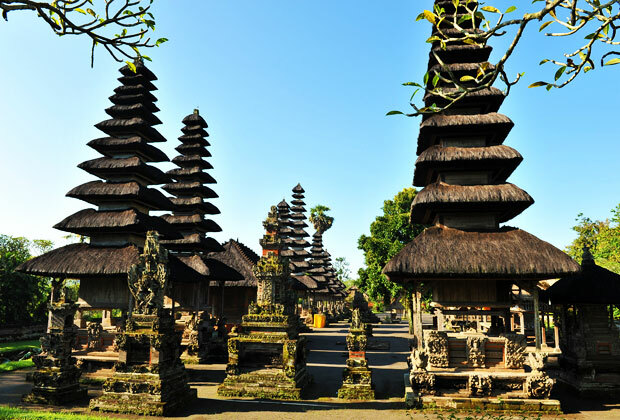 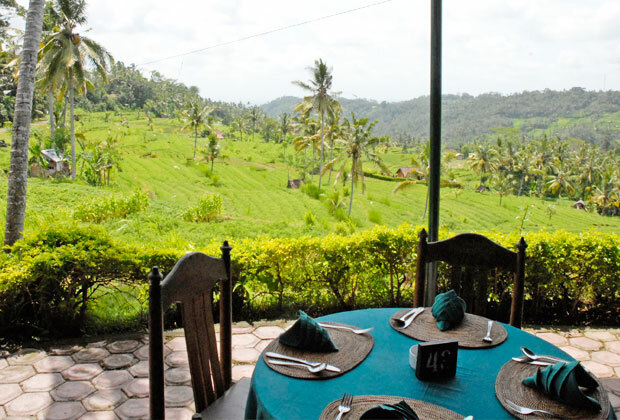 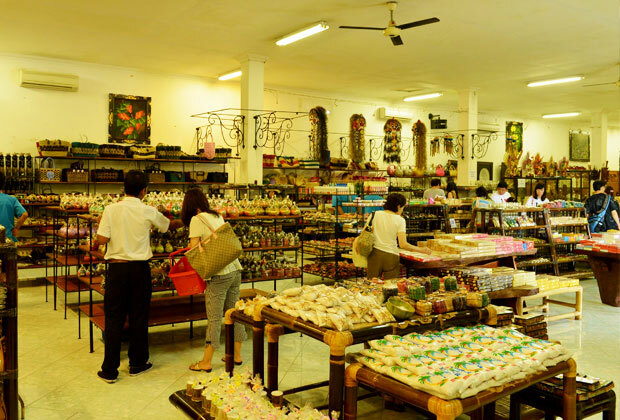 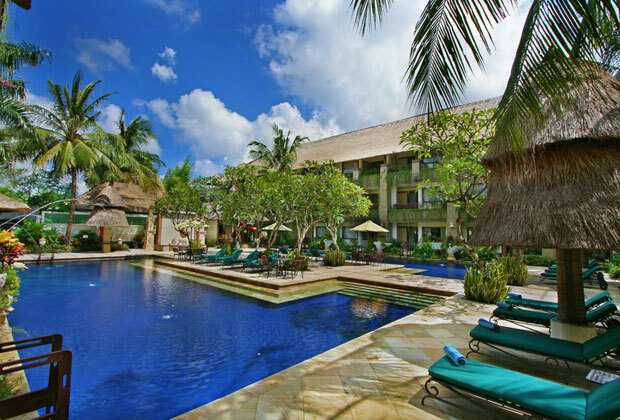 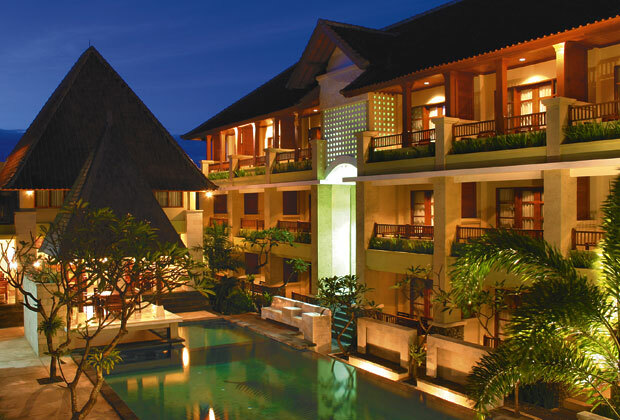 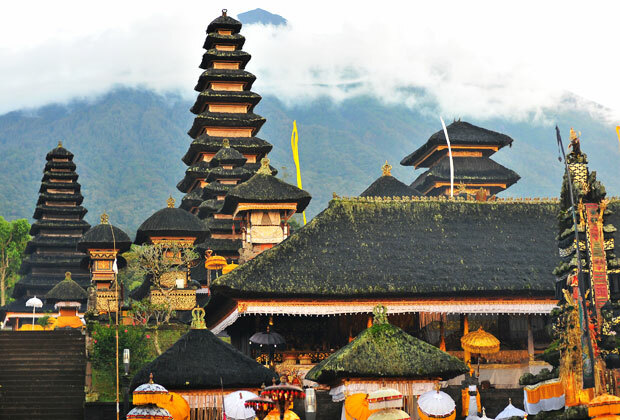 Tour Bali has thousands of temples, this tour will guide you all day to the six-most important temples such as Besakih Temple, Tanah Lot Temple, Uluwatu Temple, Taman Ayun Temple, Penataran Sasih Temple, Goa Lawah. 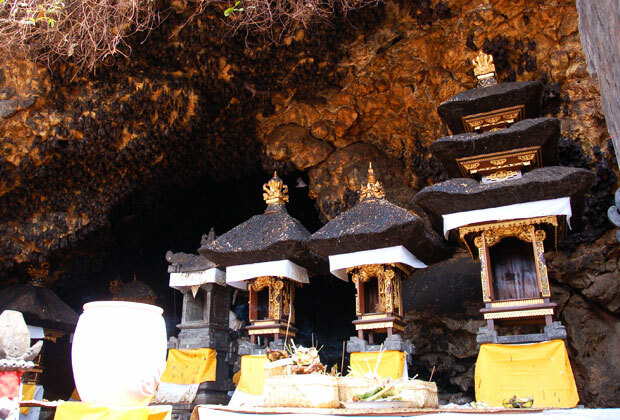 I visited 6 famous temples in Bali and it becomes a good memory. 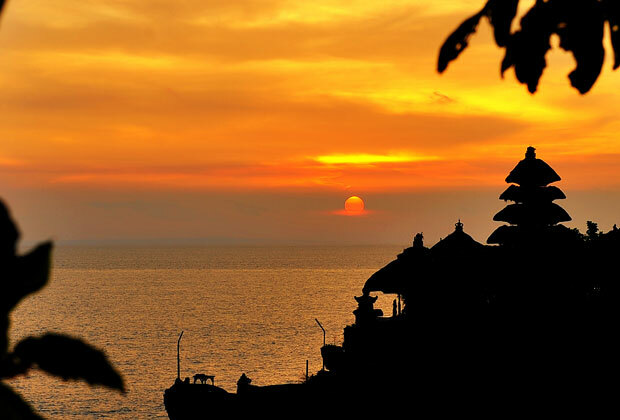 Tanah Lot Temple is a temple perched on a rock by the sea. 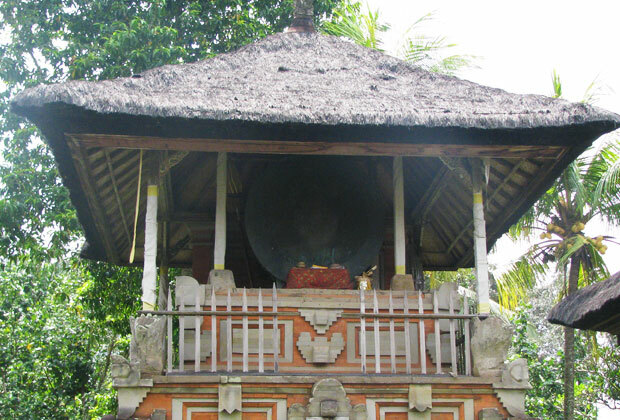 It was low tide when I visiting the temple so I can walk close to the temple. 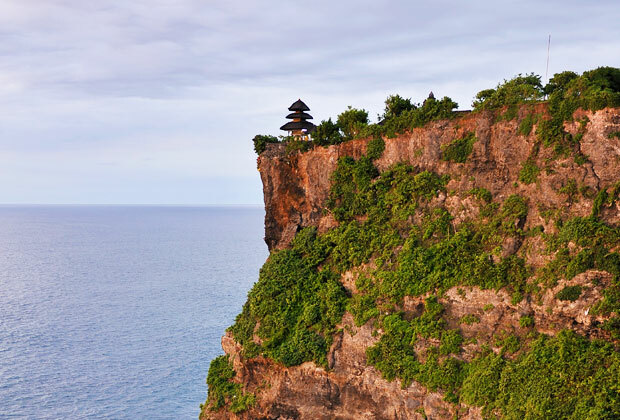 It has slightly different impression to other temples in Bali because located on the rock by the sea.